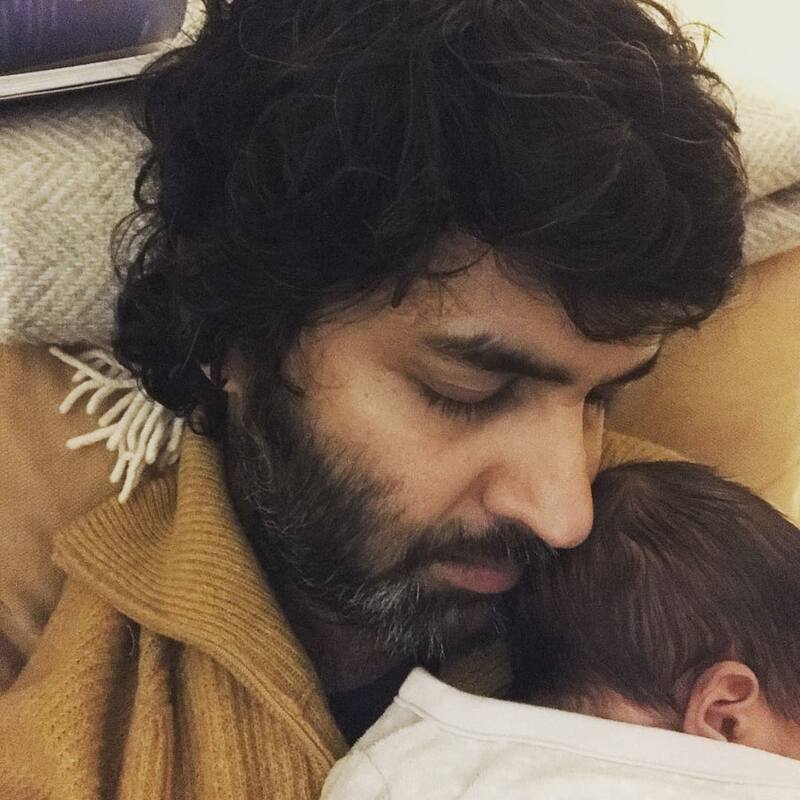 Indian actor, Purab Kohli of Rock On fame and wife Lucy Payton, have been blessed with a baby boy. The couple is already parents to a daughter, Inaya and have become parents again with son Osian Nur, who was born on January 26, 2019. Purab shared a picture on his Instagram account and shared the good news with his fans. The actor wrote, “Balls of hair fuzzing up together. Hello #OsianNur #MySon 26/01/2019.” The picture has not shown Osian’s face but has shown him comfortably sleeping in his father’s arms. Purab and Lucy got married in a private ceremony in Goa in 2018. The couple was loving together for ten years before they got married. The actor while talking about his hush-hush wedding earlier said that they always wanted to get married but did not wanted to rush in to it. Purab Kohli while talking about his daughter Inaya said, “When Inaya was going to come into this world, it was a glorious moment by itself, and we didn’t want to dilute that by suddenly rushing into marriage. We had always planned that we will wait for the right time and the frame of mind, to get settled. 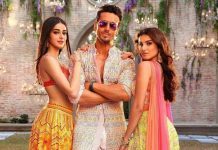 But this [wedding] isn’t sudden, as we decided on this date, a year back.” The actor is known as one of the most popular TV actors and was a part of one of the hit shows Hip Hip Hurray.